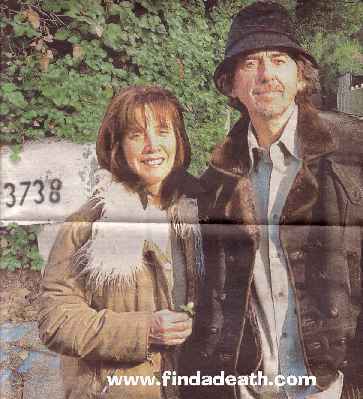 We perviously did a story on George Harrison passing away at Paul McCartney’s house on Heather Road in Beverly Hills. When Harrison’s death certificate was released, they used a fake address 1971 Coldwater Canyon Boulevard, Beverly Hills California (no such address). Attorney Gloria Allred protested and asked for the proper information to be listed on the death certificate by law. 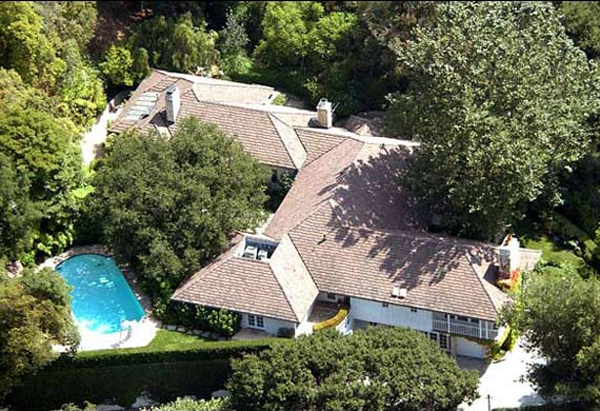 The death certificate was then amended and the address of security expert Gavin De Becker’s home was listed at 3738 Laurel Canyon Blvd, Studio City, California. 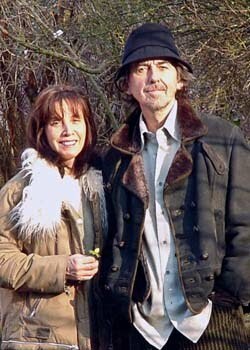 They even submitted this photo of George & Olivia Harrison in front of De Becker’s mailbox as proof that the Harrison’s were at that address. And here is what the mailbox and driveway actually look like. 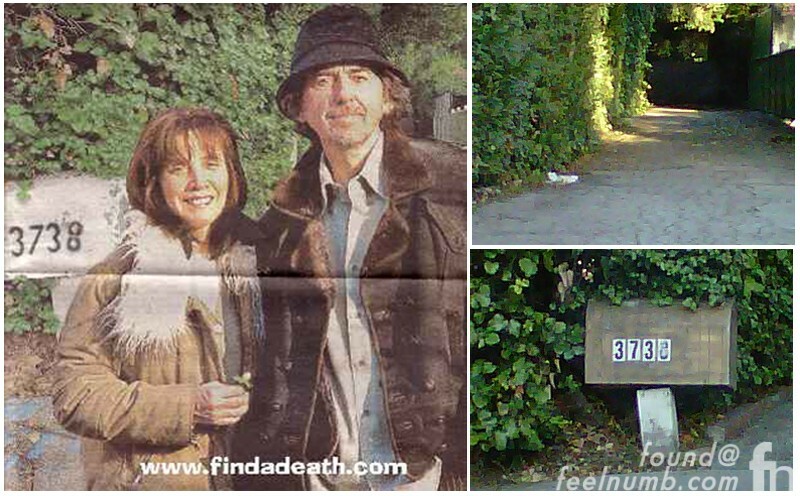 Click below for the story about the actual house George Harrison died in.